Please call 01372 747 719 to speak to a Chartered Physiotherapist. If a physiotherapist is not available the receptionist will take your details and a member of the team will contact you as soon as possible. Alternatively please email the clinic using the contact form below. 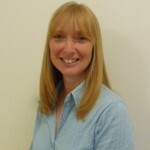 Please call 01372 747 719 to make an appointment or to book a place on a Pilates Course and one of our friendly receptionists will be able to help you. 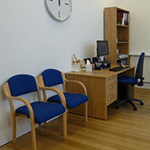 Please let us know if you have been referred to a particular Chartered Physiotherapist. 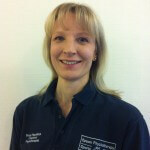 All our Chartered Physiotherapists are members of the Chartered Society of Physiotherapy (C.S.P.) and the Health Care Professions Council (H.C.P.C.). If your message is regarding changing or cancelling an existing appointment please telephone the clinic on 01372 747 719. Please note 24 hours notice of cancellation of an appointment is required or the full fee will be charged and this must be done by telephone. At other times please leave a message with your name and telephone number so that we can contact you as soon as the receptionists are available.